Sam Gruber graduated with a Bachelor of Computer Science and Arts degree with concentrations in Computer Science and Architecture from Carnegie Mellon University in 2014. As his capstone project, he designed Construct, a programming language based upon geometric reasoning to lessen the barriers in Computer Science faced by visual/spatial thinkers. 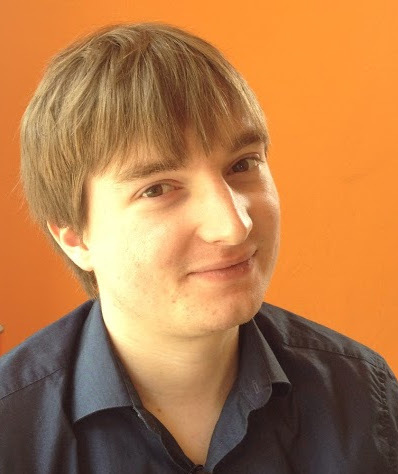 As President of the CMU Computer Club from 2012 to 2014, Sam oversaw a fifty-machine server room, providing services to the Carnegie Mellon community. He also served as Head Organizer of Demosplash, one of the largest live-hardware demoparties in North America. Sam has accepted a position at Cisco Meraki, developing web-based management interfaces and data analysis technologies for wireless networks. He has past experience developing a cross-platform CADD application at Nemetschek Vectorworks and as a Teaching Assistant at Carnegie Mellon University.